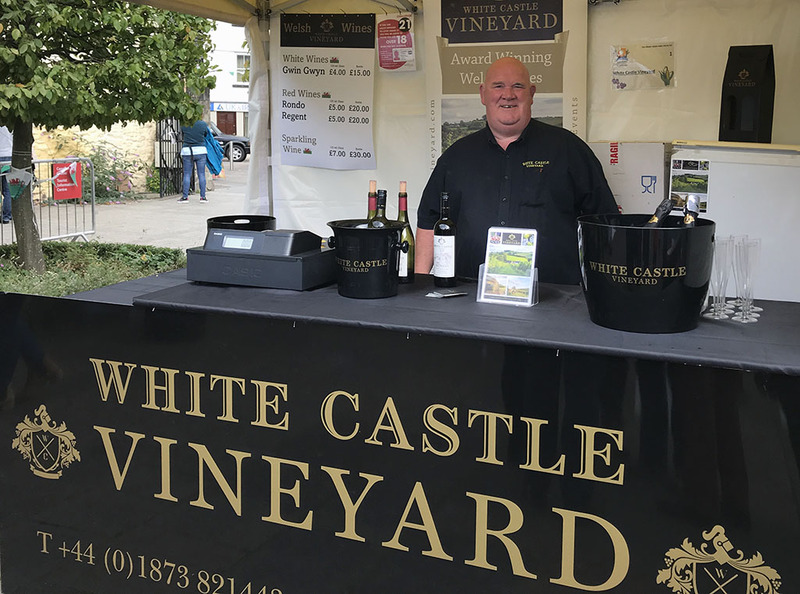 Delighted to be part of Abergavenny Food Festival 20th Year Celebrations. 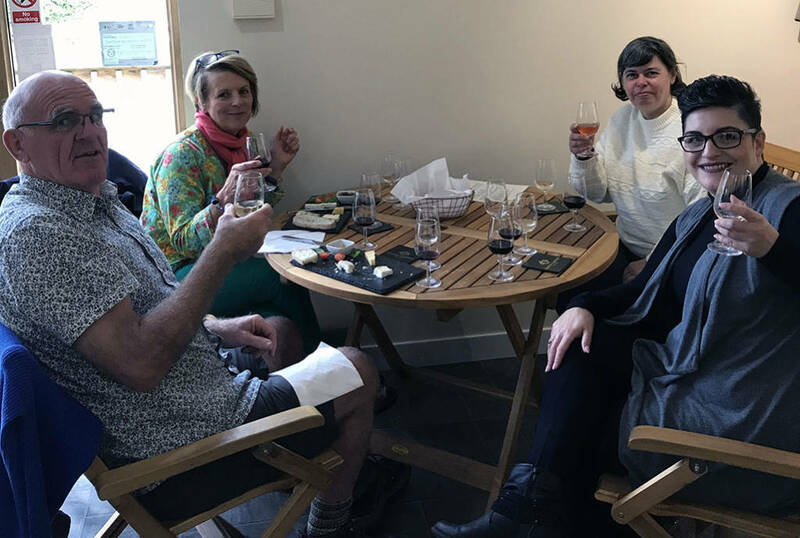 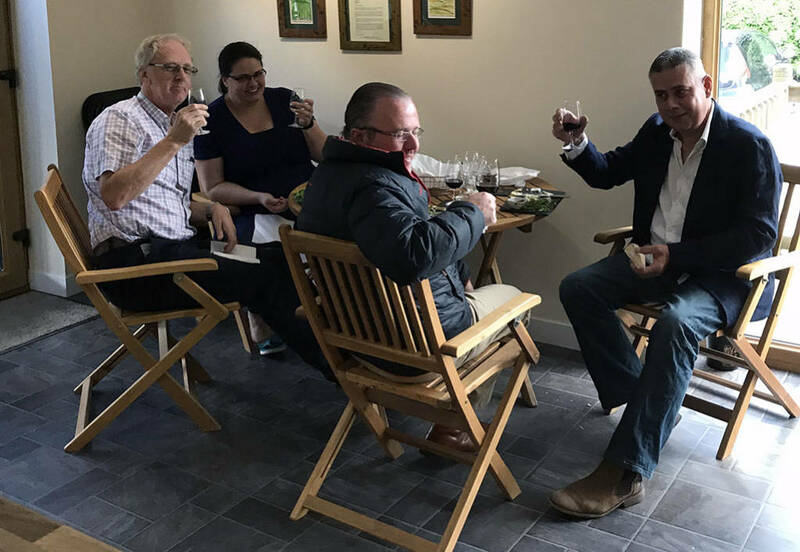 White Castle Vineyard hosted Friday’s Vineyard Tour with Welsh wine tasting accompanied by artisan Welsh Cheese platter. 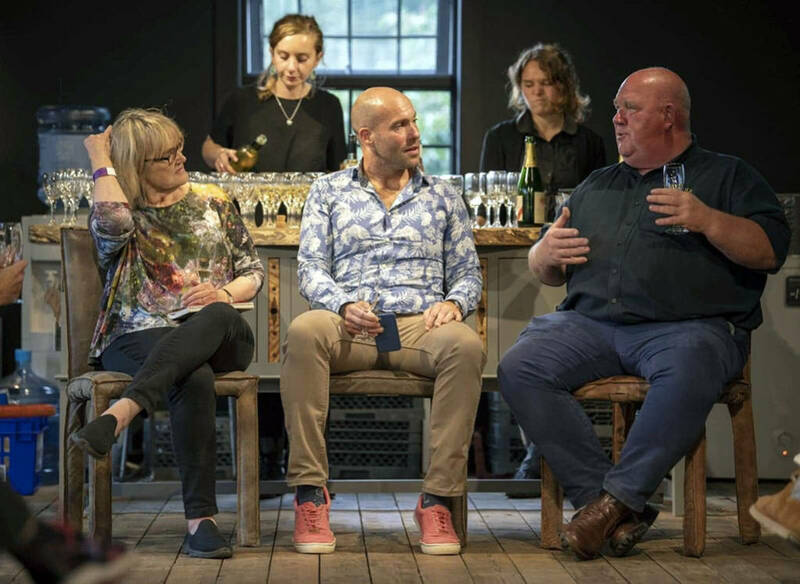 Wine experts Andy Clarke & Fiona Beckett alongside Robb Merchant owner of White Castle Vineyard.